So recently I have received decor and fabric items I had ordered from Ebay and Aliexpress. First of all, I didn't have a lot of stuff to begin with, so I had to work with what I have found from my Home Economics class back in school. These are the items I had decided to buy so I could start creating things with more colour and creativity. 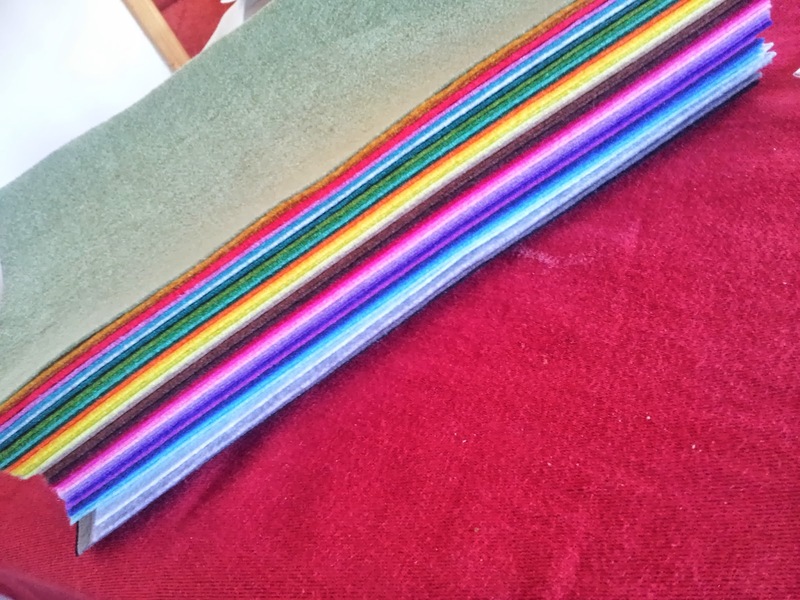 I got 42 felt pieces 30cm x 20cm at Aliexpress. 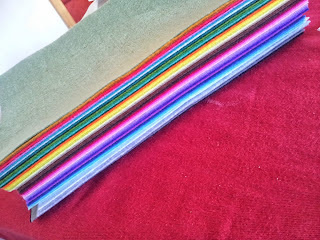 This felt fabric is pressed, almost like a sheet of paper which is good for cutting, but if you want to make soft to touch toys or other decorations, this is not suitable. 2. Wooden button shapes- apples, Disney characters, animals, cars etc. 3. 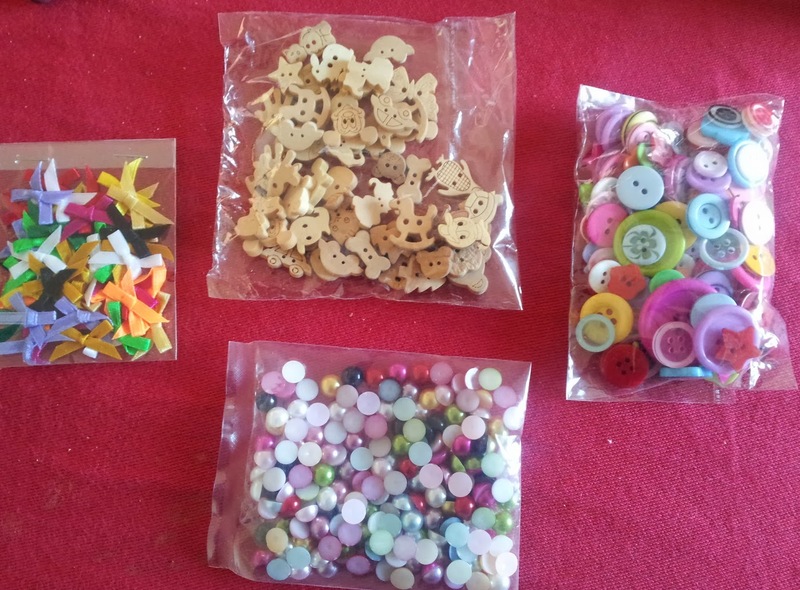 Plastic buttons- different colours, shapes and sizes. These can create amazing works. 4. 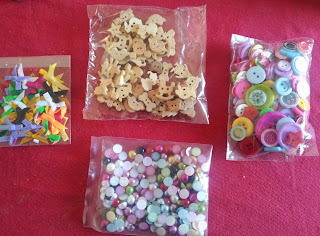 Half buttons (200 pcs)- these can be used for eyes/nose or just decor on your felt toys or other creations. 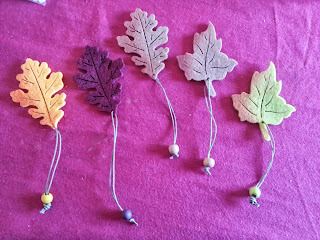 I haven't tried these yet, but will let you know in my upcoming tutorials.